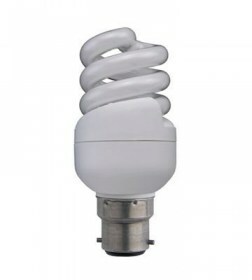 20w BC Daylight energy saving bulb. 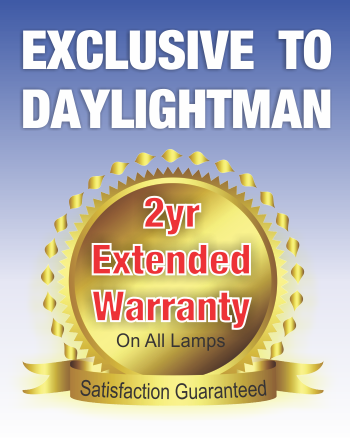 The unique Daylight™ lighting technology not only reduces eye-strain but also helps reduce greenhouse gases by consuming 75% less energy. Simply put, Daylight™ is better for the environment and for your eyes!